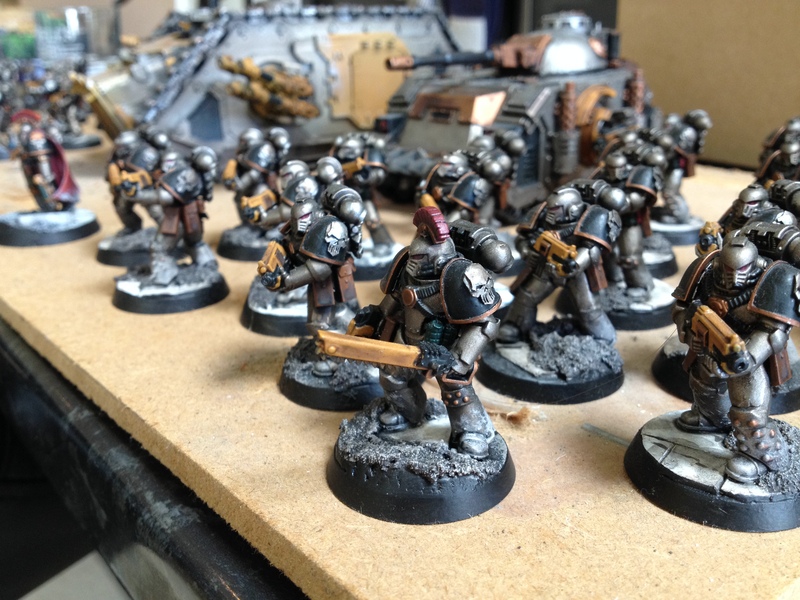 A bunch of us have got heavily into 30k ever since Calth came out. 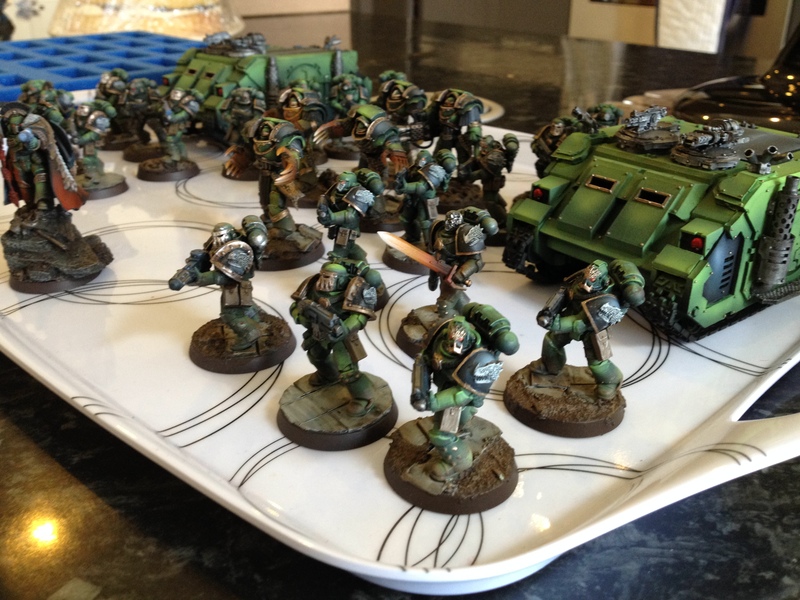 We were all hobbyists before, mostly 40k/WFB, but branching out into Flames of War and Bolt Action. 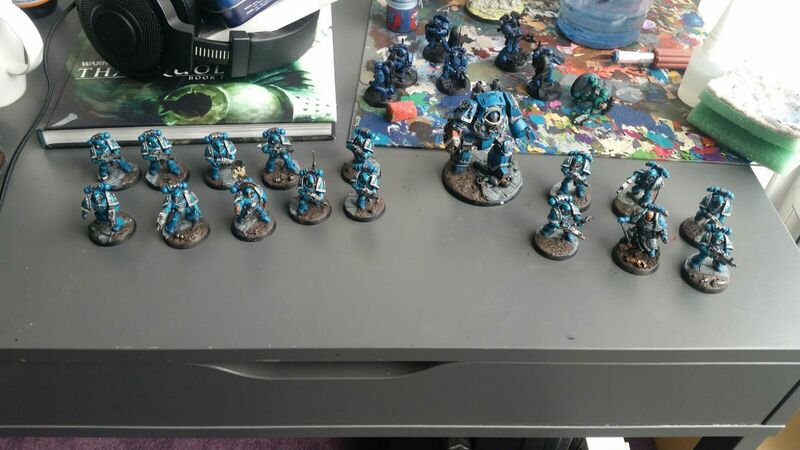 Calth has absolutely taken over our entire hobby lives. 30k or death! So we'll be posting about that mainly! 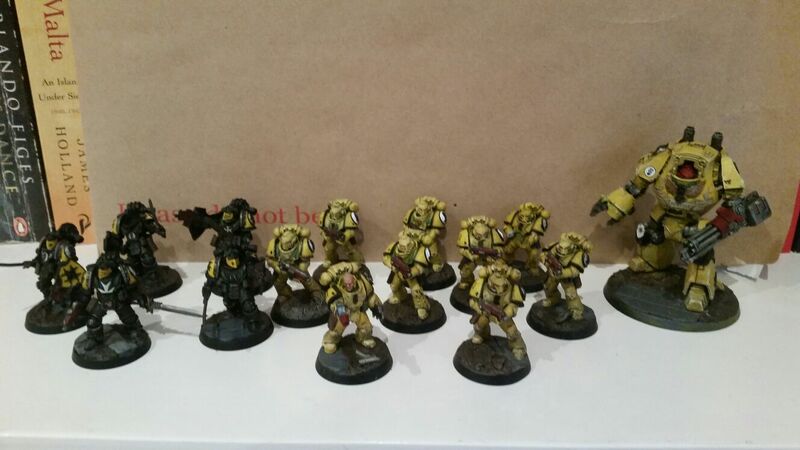 I'm not the best painter of the bunch, but given the volume I've put out (I've got around 3.5k painted since Calth) I'm very happy with them. I've gone for a fluffy, infantry heavy army, though having just read The Ironfire ROW, I'm going to be adding some artillery soon. This photo doesn't really do them justice. Ty is a slow, but excellent painter. 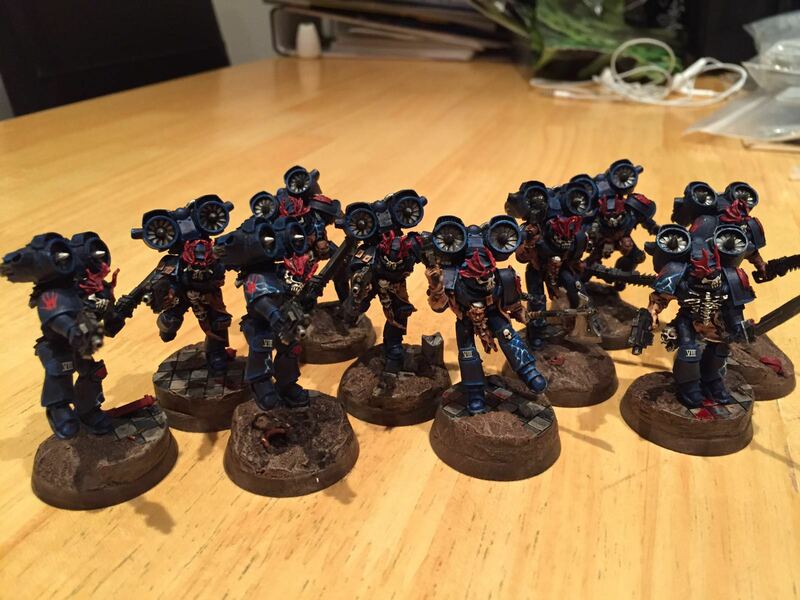 These guys are currently WIP, and the bases have come on a bit since this was taken. 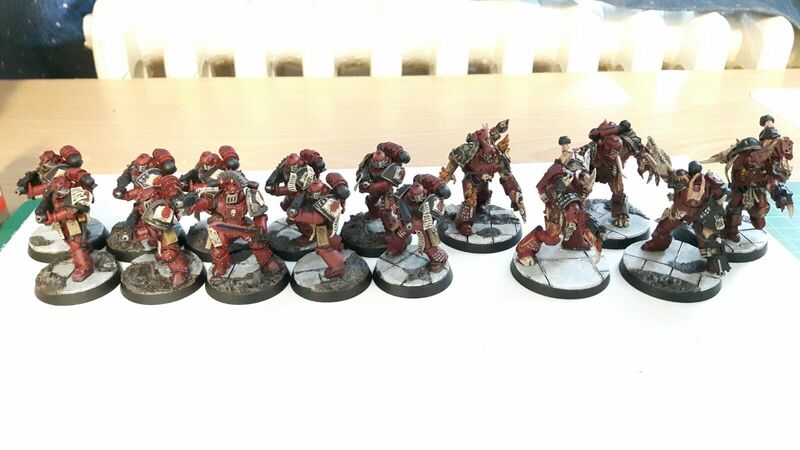 We decided to unify the basing scheme, to tie all the forces together. 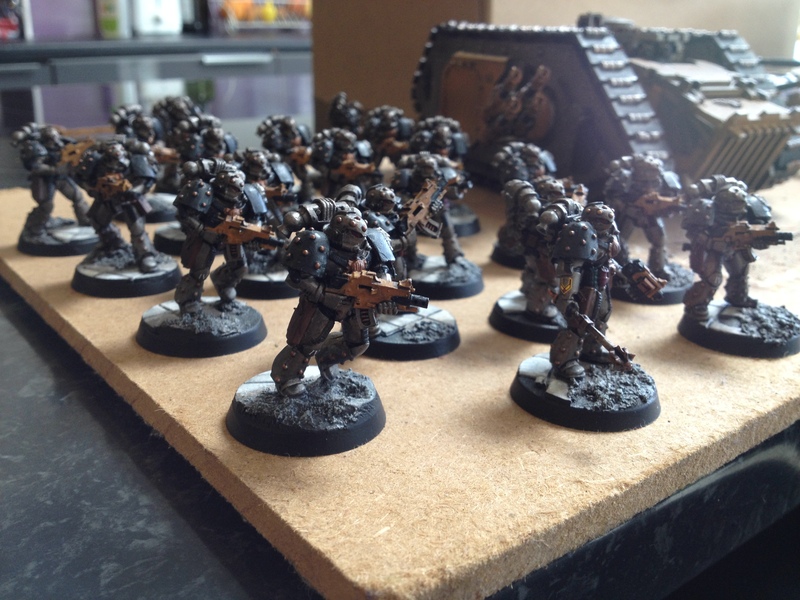 He's currently working on 10 terminators. Xander has an eye for detail. These guys are stunning. 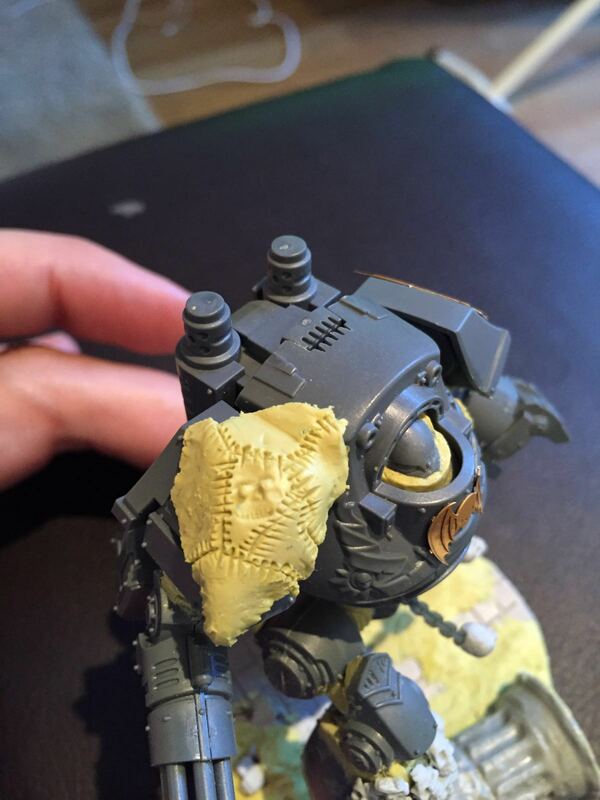 He's going for a fluffy, deep-into-heresy look for his lads. His Ashen Circle are something to behold! Luke hasn't scaled his guys up, and I think it really works with his AL, the sneaky bastards that they are. His blended armour is really lovely. I'll try to get him to upload some close ups. For what he lacks in volume, he makes up for in quality. 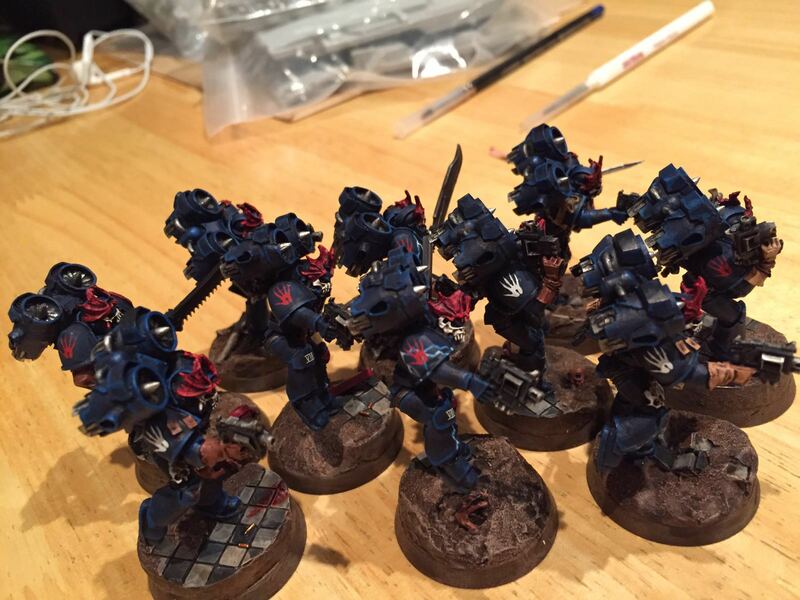 Fighting in the kitchen of our war-torn utopian Palace/Cathedral, his Night Lords are, to a man, stunningly painted. 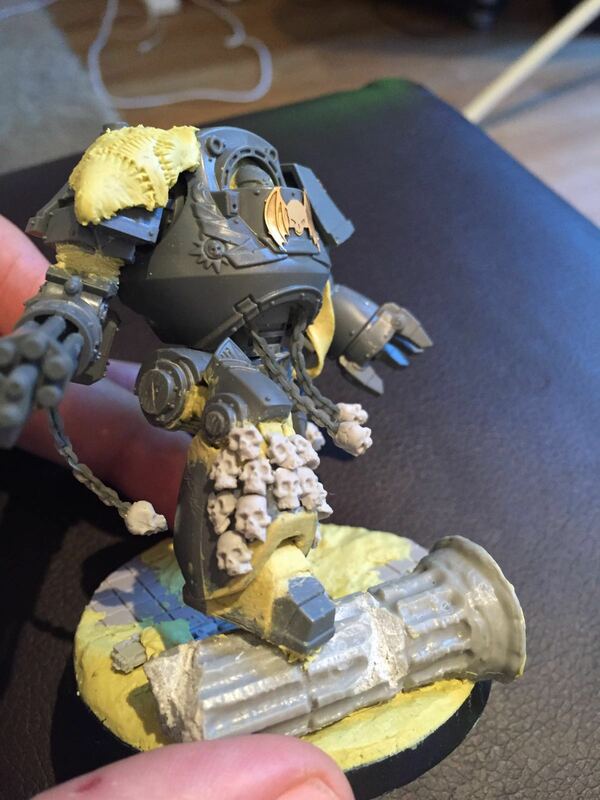 His next project is a trio of contemptors and a spartan, all suitably covered in skulls and chains. Nice man. 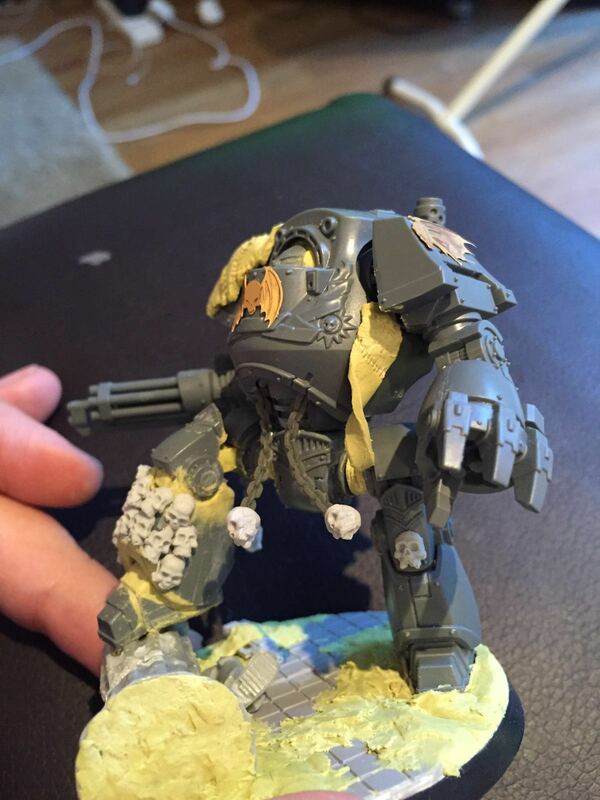 Liking that Night Lords Ccontemptor. Looks better than the FW one. wow, awesome! A nice Plog, definetely. Thanks pal! You can look forward to some pretty regular updates, given the number of people involved. 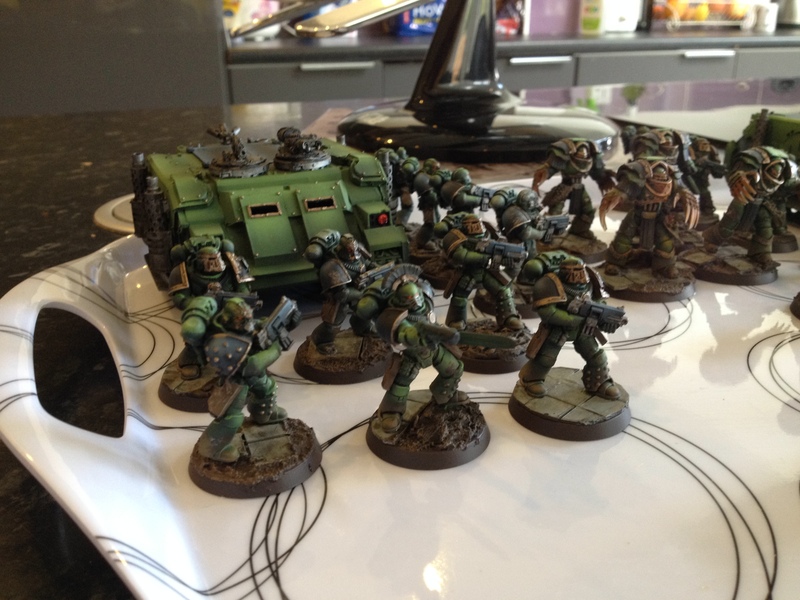 Watching this space with interest, as a fellow 30k gamer! pics pics pics! a word bearer Spartan should be amazing! is it pre heresy? or heresy era? 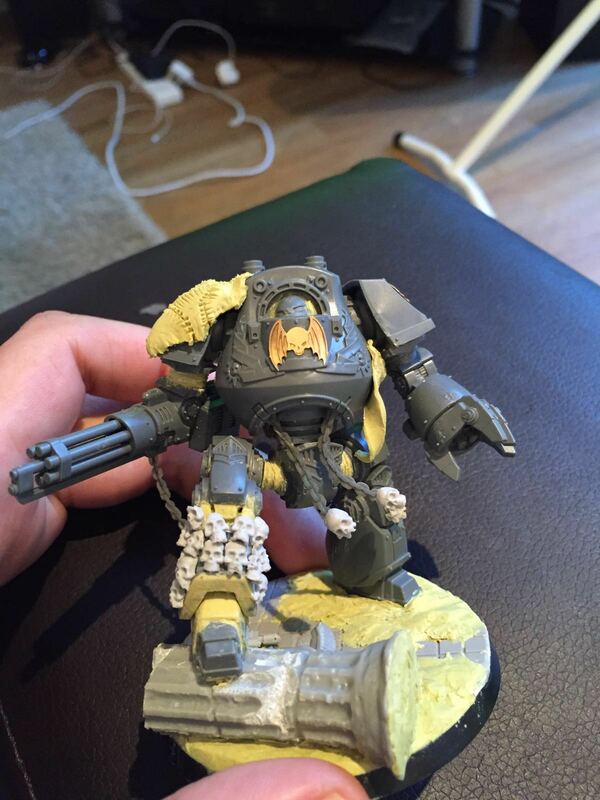 Glad to see more pre-heresy goodness on here fellas. Welcome aboard!